Ashley was a great help. She was very attentive to our needs and helps us get a new vehicle for the second time. She was very prompt with communicating and stayed in touch with us throughout the whole process. 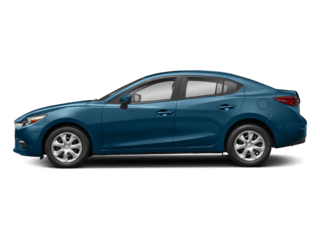 Ashley and the team once again showed off their deep knowledge in helping us get the best car for my daughter. Every time I look elsewhere, it comes back to trust. 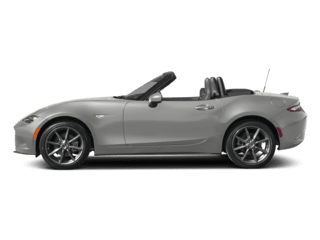 I've purchased 5 cars in 7 years from Balise Mazda. That pretty much sums up my experiences. 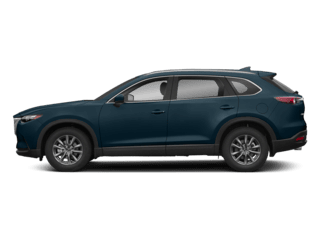 I worked with Ashley to buy a CX9. She was friendly and informative. She has been there for many years and stands behind the repair center. 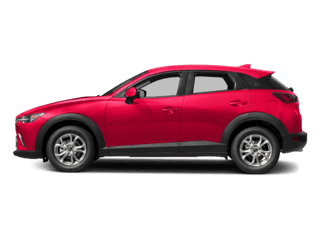 As a woman who has had many negative dealer experiences, I came away impressed. 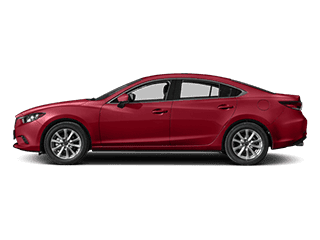 I would recommend Ashley and Balise Mazda to anyone - and especially people who are concerned about high pressure tactics and lack of transparency. You will come away with a good experience here! 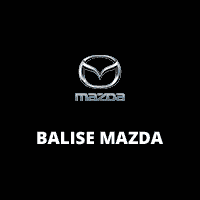 Ashley and the team at Balise Mazda were very friendly and courteous. They made buying a car easy! No stress or pressure. 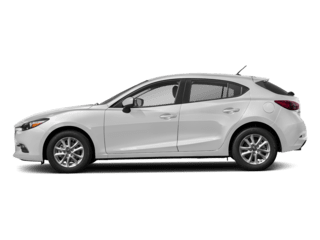 This is my 3rd Mazda 3 and I am enjoying driving it just like the past 2.I like driving in general and the Mazda 3 gives me total control and lets me "feel" the road. 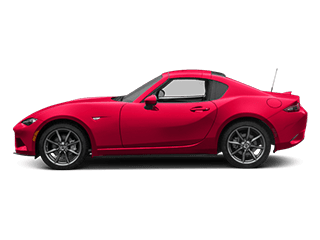 I am sure I will own another Mazda or two before I'm to old to drive if I ever get that old. 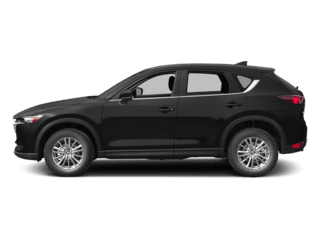 I just had a horrible experience at a mom/pop dealership. (Wrote a 1 star review about that place) Which made me run to this dealership last minute. Its has a very impressive reputation in our area. I can see why now. I really didn't have a good down payment and I was in the middle of switching jobs. I was still employed. However, because of my past vehicle failing on me so much. My employment history didn't look the best because of a gap this last FEB. This place did everything they could to get me into something. In the end. I walked out with a 2016 Kia Sportage. AND I LOVE IT! Thank you!! !